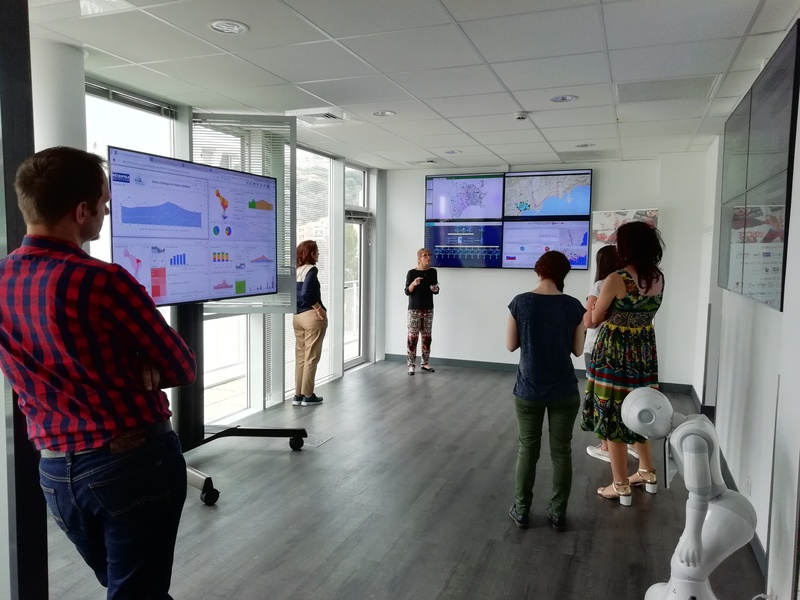 On 7 – 8 June, participants of the CLUSGRID project took part in the second study visit at Pole SCS in Sophi Antipolis and Nice. 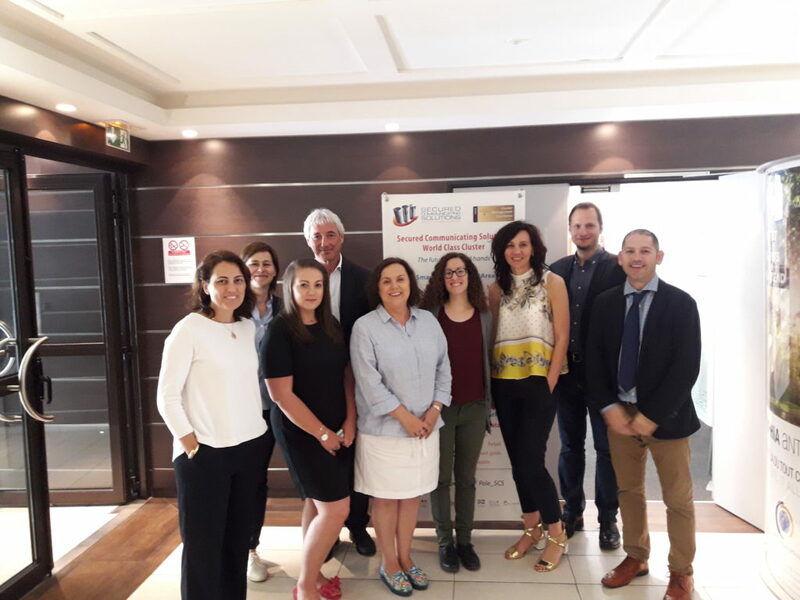 The purpose of the visit was to learn about the French cluster and exchange best practices with the rest of the clusters. Representatives of regional authorities and other clusters from the same region presented a review of the innovation ecosystem in which SCS Field operates. During the visit, George Falessi, Director General of Pole SCS, presented the cluster’s strategy and main achievements in recent years. In addition, Stéphanie Schohn explained a wide range of services for SMEs and start-ups, and Olivier Chavrier presented innovative activities for cluster members. In the second half of the day we had the opportunity to talk to regional authorities. M. Pierre Pic from DIRECCTE (Direction Régionale de l’Industrie de la Recherche et de l’Environnement) presented the system of financing for clusters and M. Jean-Charles Maleysson (Metropole Nice Côte D’Azur) presented the IRIS project, financed by the European Union and aimed at providing sustainable solutions for smart cities and smart grids. 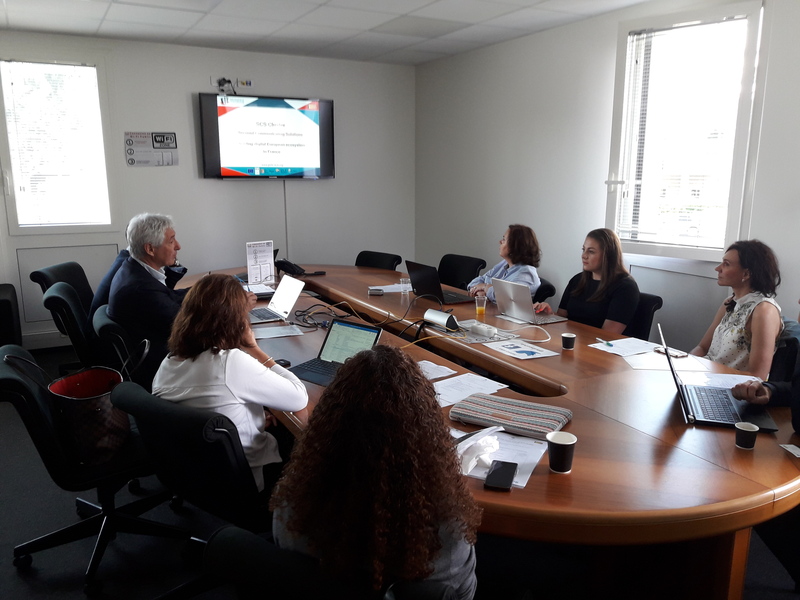 On the second day, the presentation of M. Jean-Christophe Clément from the Cap Energies cluster took place, followed by the Flexgrid project, in which the Cap Energies and Pole SCS clusters participate. 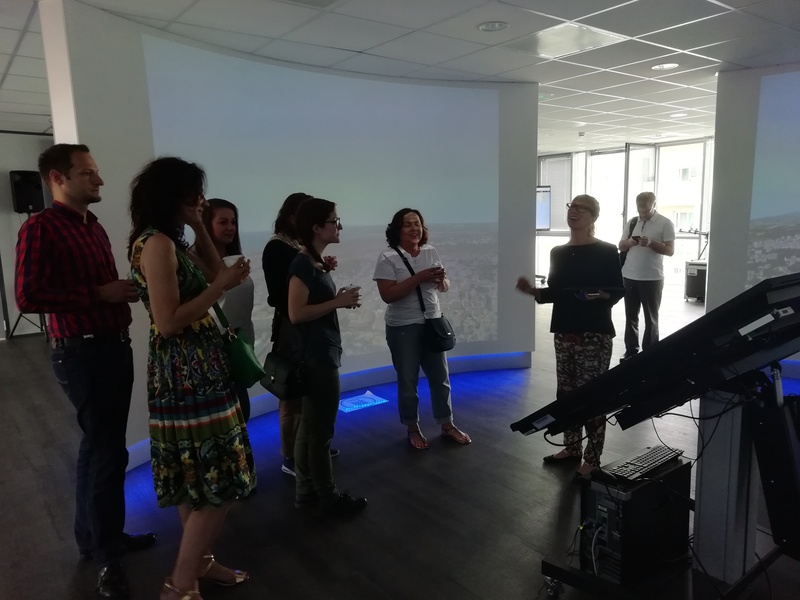 We finished the visit at the Smart City Innovation Center (SCIC) in Nice.